"service on board are good"
✅ Trip Verified | Yogyakarta to Singapore. Flight was on schedule. Most of service on board are good, with enough food and beverages. 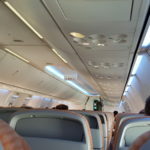 In flight entertainment has to use own mobile phone, but we have to download the application before on board, because no internet connection on board to download the application by apple store or google play. Airlines need to give more advance information about it before boarding. WiFi on board is only for the in flight entertainment but no internet connection. 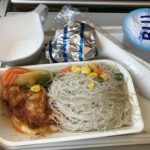 "A few fails on this flight"
✅ Trip Verified | Siem Reap to Singapore. Single aisle aircraft, cvery cramped economy seats. Flight departed and arrived on time. Crew member instructions to 3 of us sitting in an exit row were unintelligible. They then dropped the overhead screens and tried to show something that nobody could discern what it was, primarily because they hadn't issued any headsets. Also two separate and polite requests tor arrival cards were ignored as none were handed out. A few fails on this flight. "they will change a plane"
✅ Trip Verified | Took the 7.55pm flight Singapore to Kuala Lumpur on 7 March. The gate was changed less than an hour from the departure time. There was no one at the initial gate to re-direct the passengers. Only an announcement over the PA system which could have easily been missed. Later, we were informed that there had been a change in plane, therefore change in gate. At the new gate, a plane awaits us. We boarded the plane at the original boarding time. Upon boarding, it was instantaneous that one could feel the air con in the aircraft wasn't working. The entire plane was stuffy. With that poor ventilation and stuffiness, the airline should not have allowed passengers to board. The ordeal begins thereafter, and an entire plane of passengers were left in the stuffy aircraft for the next 3+ hours. In between, a passenger who wasn't feeling well was escorted out. Remaining passengers were left fanning themselves furiously. Though the pilot had the aircon restarted twice, it was obvious that was not in a state good enough to keep the aircraft less stuffy. Air stewardess and stewards could only keep serving iced water and refreshing towels. It was a pathetic state. When asked, the air stewards and stewardess looked clueless on what's going on. After a couple of tries and taxi-ing off from the gate, the pilot and engineers realised that it is not going to work. We were told that they will change a plane at close to 11pm. The next plane was scheduled to depart at 11.30pm. There were further delays to the 11.30pm. First they told us it's 5 minutes delay and we will be allowed to board at 11.35pm. But that was not the end of it. We finally begin boarding only at close to 12am. 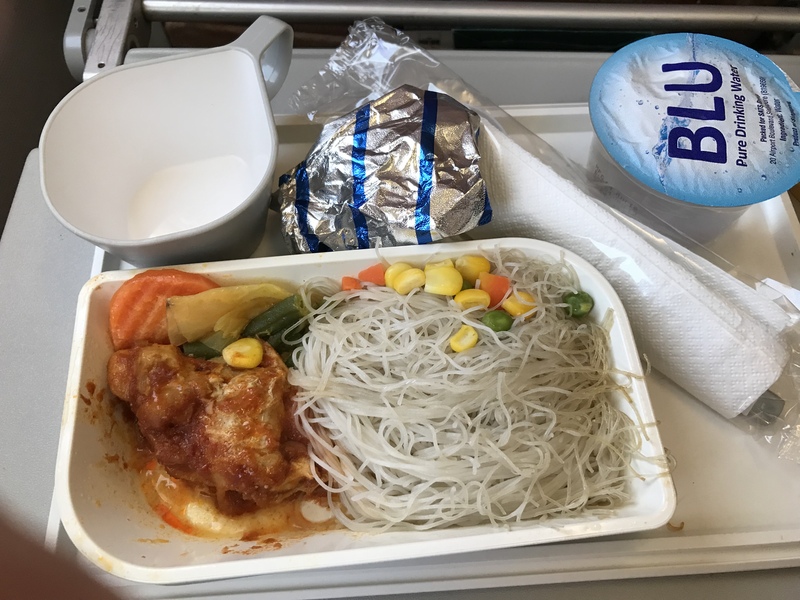 After we got off the aircraft with the faulty aircon, we were given a pack with pathetic food. Just before we board the replacement flight, we were given a slip of paper telling us that there is free wifi at the airport and we can notify our friends and family of the delay if they are waiting for us at KLIA. Thanks but no thanks. Already too late. Just when we are boarding and we are required to switch of our phones? Brainless move. Good job SilkAir, and good luck. "Ground staff were very helpful"
✅ Trip Verified | Colombo to Singapore on the 737 was acceptable given the duration of the flight. As a regional carrier however, SilkAir fails to meet the mark. Aircraft had dirt on the seat. Catering was barely palatable but acceptable given the regional status. Service nothing special with some staff being nicer than the others. Ground staff at both ends were very helpful. ✅ Trip Verified | Cairns to Singapore. This was a long and tiring flight on a Boeing 737. 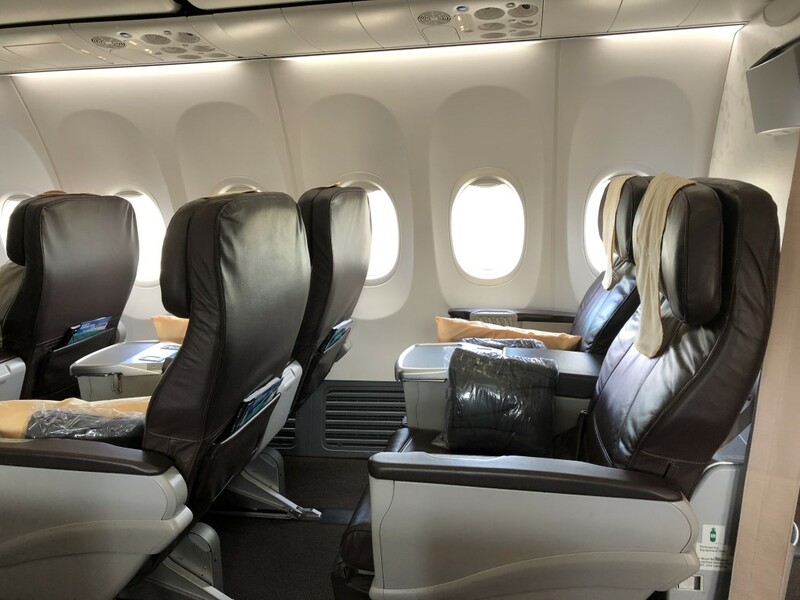 SilkAir tries to make the best of a bad situation but the sad truth is that a 7 hour flight requires flat bed seats in Business class and that can be accomplished only in a bigger aircraft like a 777. The seats do not recline enough to withstand a 7 hour flight. The lounge at Cairns is compact but sufficient. The in flight attendants were good but were again stymied by the limitations of the aircraft. There is very limited in flight entertainment. SilkAir must either operate the 777 on this segment or simply hand over this route to Singapore Airlines. ✅ Verified Review | Singapore to Siem Reap. Flight was about half full, with most passengers seated at the front of the aircraft. Short videos are played from the overhead screens. The crew also announced that SilkAir Studio, the airline's wireless in-flight entertainment is available for this flight. Movies, short films and music options are ample for this short flight time of approximately two hours. Charging ports are available between seats. Only one breakfast option was available with a choice of drink. Meal trays were cleared soon after prior to arrival into Siem Reap. ✅ Verified Review | Took SilkAik flight on 21 Augustfrom Siem Reap back to Singapore. The crew were not friendly and not attentive to passenger. Their attitude was rude especially when clearing the trays from us, without even asking. No smiling faces at all. 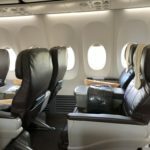 ✅ Verified Review | Half full daytime flight from SIN-CTU with SilkAir. Seats were comfortable with typical economy spacing. No seatback IFE, instead you logged into the aircraft WiFi (no internet) to download an Android APK for their Studio app. Not exactly the most efficient means for anyone not technically minded. The Apple version is available in the app store. Even so, once logged on there was a limited choice of movies, about 8 per genre, and music. Very paired down compared to the Singapore Airline parent IFE. Meal was also a simplified choice of either of two dishes. However drinks were plentiful and free flowing through the whole flight. The quality of the staff was the equivalent of SQ, so no complaints there. My return flight was a full overnight flight, slept most of the way, so was uneventful.